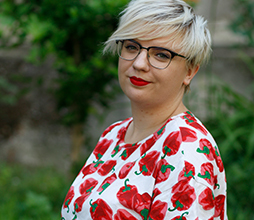 Ana Balković is a research assistant on the project Disobedient Democracy. Ana is a PhD student at the Universitat Autonoma of Barcelona. She holds a MA degree in Political Science from Central European University, Budapest, and an MA degree in Political Science with specialization in Public Policy, Development and Management from University of Zagreb, Faculty of Political Science. Before joining the team, she worked as an associate expert at the Ministry for Demography, Family, Youth and Social Policy. Ana's research aims to explore relationship between changes in welfare arrangements and protest participation in the aftermath of 2008 crisis. More broadly, her research interests are changes in patterns of political participation, welfare state change and social science methodology.